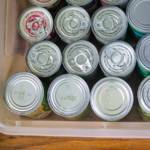 Every year I try and close out the end of the calendar year by sharing my favorite blog posts. 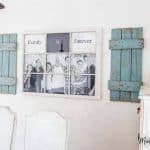 These might be posts that received a ton of page views or ones where I transparently wrote about our family story, struggles and triumphs. This year had a great deal of both, plus the obligatory chocolate recipe! I had absolutely no idea what an emotional, heartbreaking roller coaster 2015 would be. Yet through it all God tenderly loved and sustained our family, and I’m filled with gratitude for His blessings and strength. 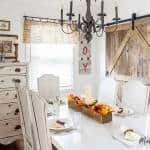 My deepest desire is still to encourage you, my readers, in both your home and life, so without further ado, here are my Top Ten Encouraging Posts of 2015! 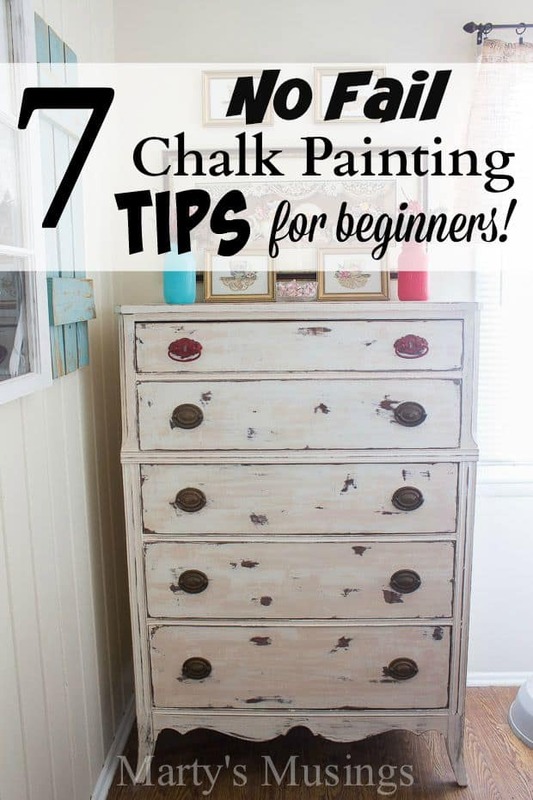 My DIY hubby and I together share 7 Chalk Painting Tips for Beginners, one of my most viewed posts of the year. 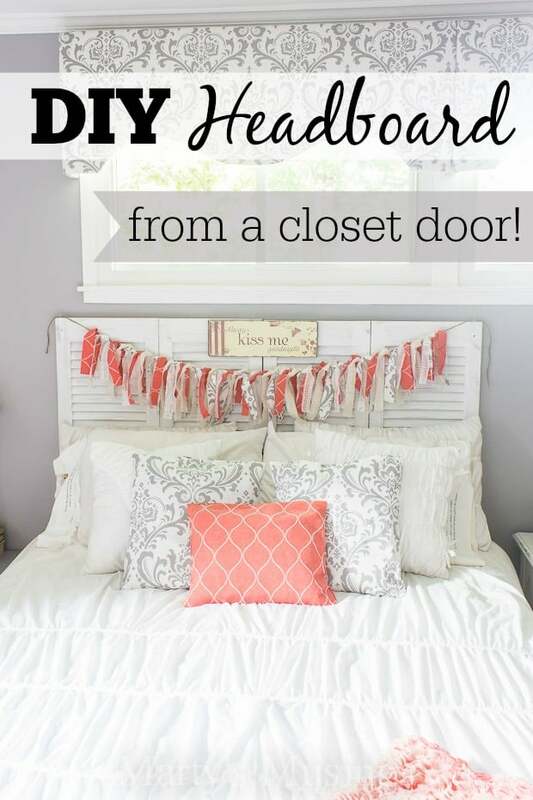 Still one of my favorite master bedroom projects, our DIY Headboard from a Closet Door is a great repurposing tutorial. 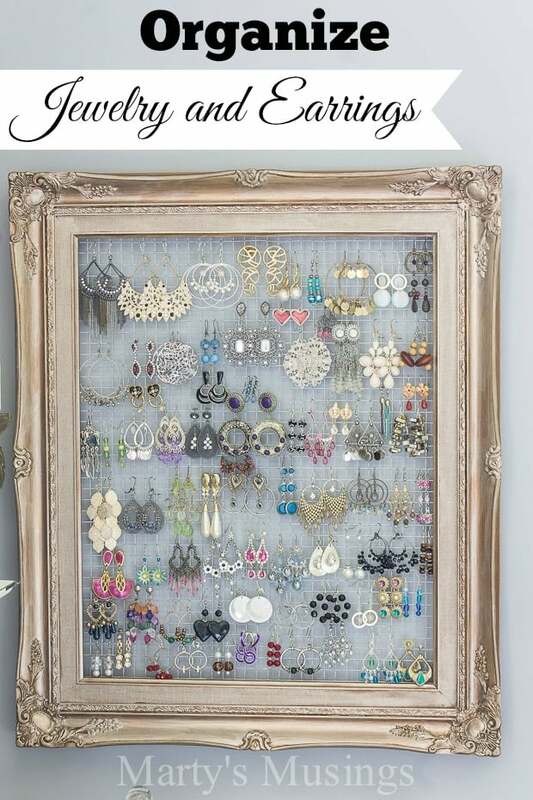 One of my favorite projects, my DIY Framed Jewelry and Earring Organizer is a simple project yet one that adds style and organized space to the bedroom. 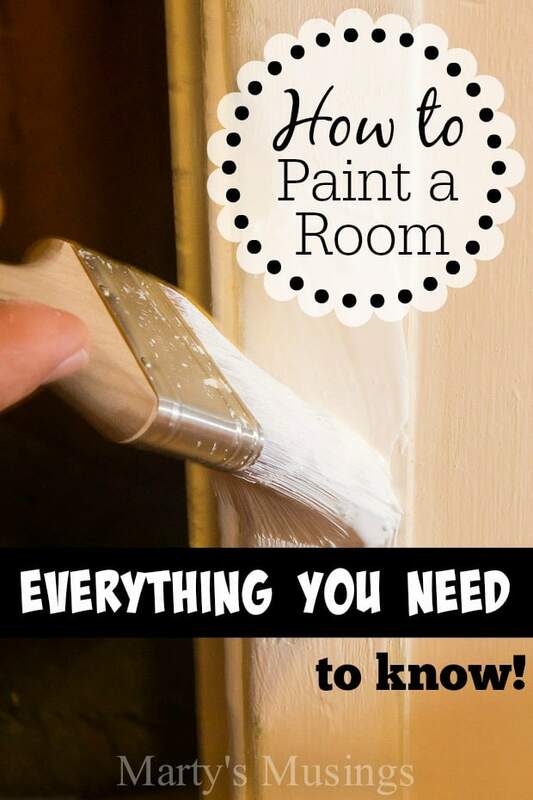 My painting contractor husband shares Everything You Need to Know on How to Paint a Room. 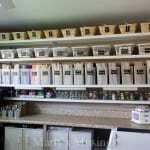 This post contains all his expertise in one spot and you’ll want to read it AND pin it for later! 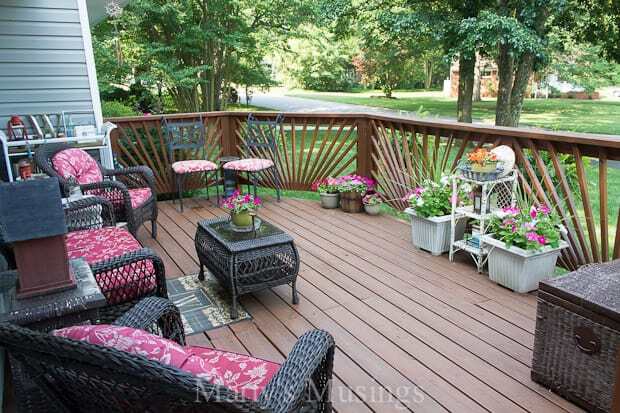 In my post on Budget Decorating Ideas for the Deck I share how I looked around at all the curbside, thrown away junk or yard sale treasures I had collected and gave them new life for our outdoor enjoyment. 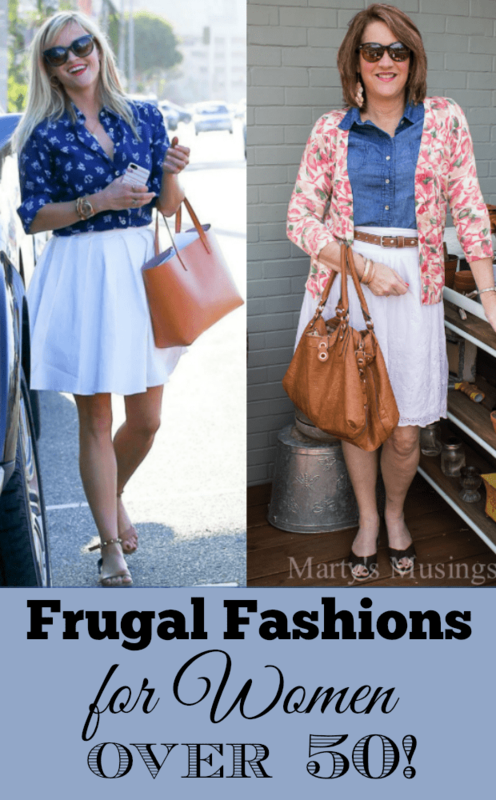 I received a lot of positive feedback as I ventured into a new arena this year with Fabulous Frugal Fashions for Women Over 50 and The Little Black Dress. 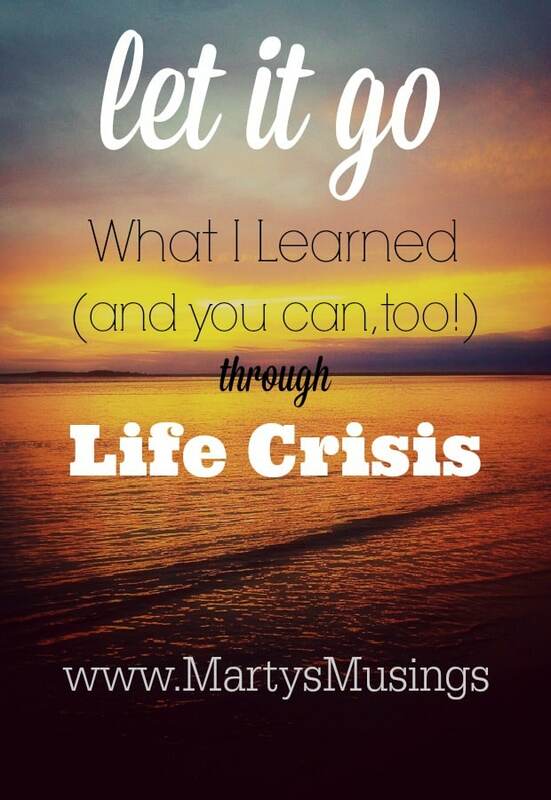 On a more personal nature I shared with transparency my journey to Let It Go: The Song God Keeps Teaching Me, and the many life crisis our family has experienced this year. 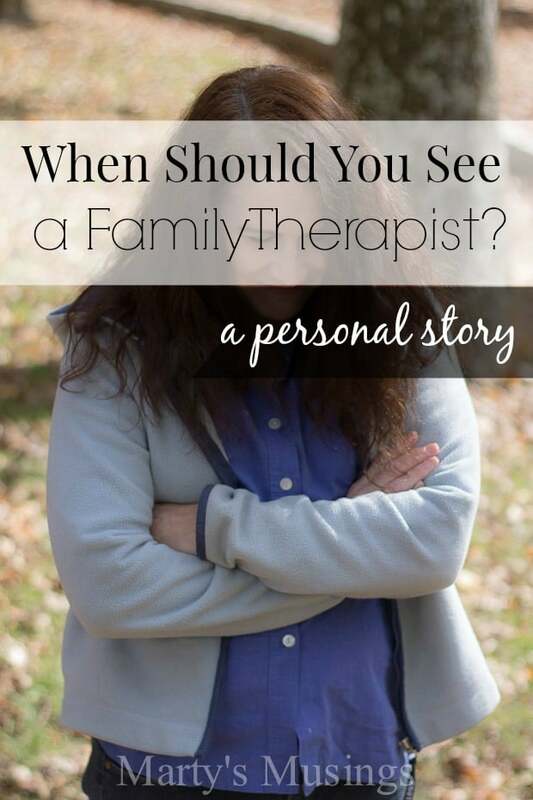 At the beginning of 2015 I confided how I picked my word for the year in the post Unafraid: Why I went to See a Therapist. I also gave encouragement that it takes strength to ask for help when you are facing deep pain in your personal and family life. This year my oldest daughter Rachel also joined me in writing for the blog by sharing her new journey through motherhood. 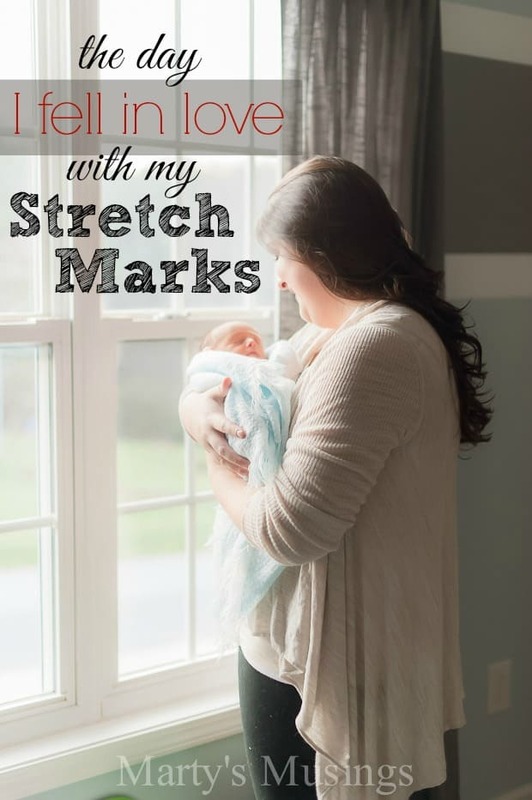 I particularly loved when she shared The Day I Fell in Love with my Pregnancy Stretch Marks. 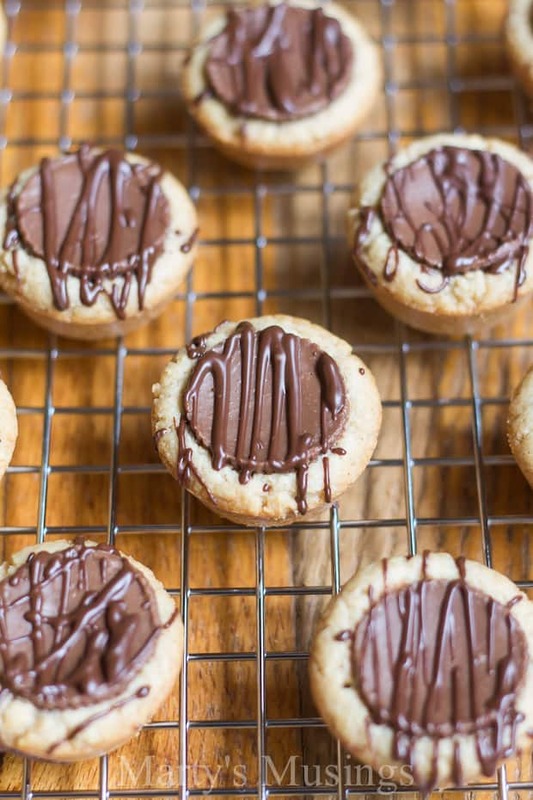 Last but not least, the must have chocolate recipe begins with a make ahead cookie mix you can store to use to make different types of cookies. I used the basic recipe to make both Reese’s Peanut Butter Cups Cookies and the totally addictive Molasses Cookies. These ten posts are a good summary of my life this year. I wasn’t able to post as much as I wanted to and many of my goals went by the wayside. 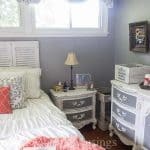 I have completed projects that I was never able to photograph and write about but they will get on the blog eventually! 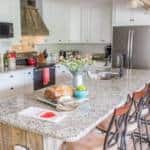 With my husband having two rotator cuff surgeries and missing work for much of the year there was more pressure on me for this blog to perform better as a source of income. I was blessed to be chosen to represent Big Lots and Behr Paint as a brand ambassador this year, as well as working with other agencies and brands. If you’ve read this far THANK YOU SO MUCH! You’re my favorite reader ever! Come back tomorrow and I have a Christmas post coming! Better later than never, right? 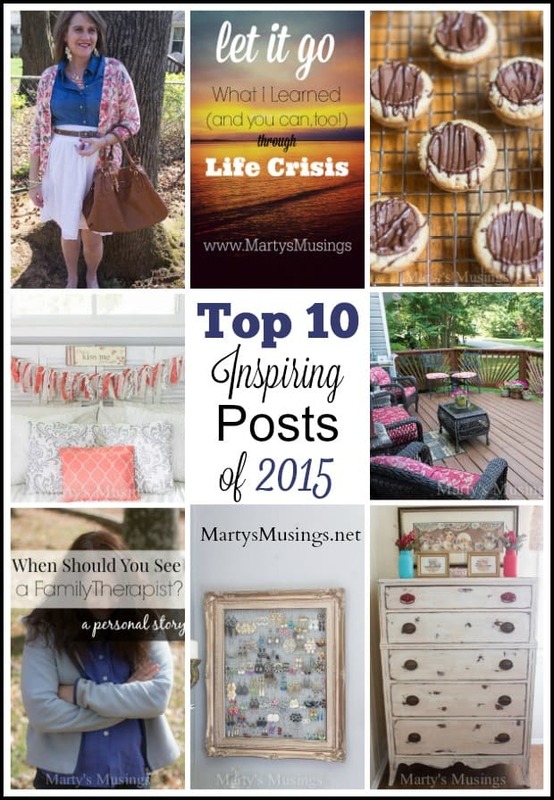 Do you have a favorite post from the blog this year? I would be honored if you’d share! You can see my top 10 most viewed posts for 2013; my top 10 personal favorites of 2013; and my top 10 posts of 2012.